Chicago-based specialty travel company Vacations By Rail has added five new Alaska train vacations to its product line: Alaska Rails and Trails, Alaska Wilderness Tour, Deluxe Alaska Sampler, Alaska By Daylight, and Glacier Cruise & Interior Alaska. Vacations range from 6 to 10 days and include visits to the state’s popular cities and sights including Seward, Talkeetna, Kenai Fjords National Park, Spencer Glacier, Prince William Sound, Fairbanks, and Denali National Park. 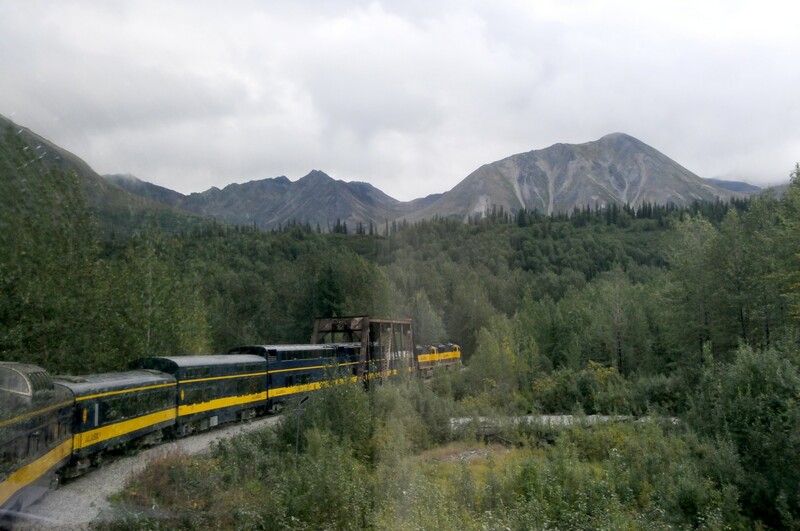 Best of all, each package includes travel aboard one or more of the Alaska Railroad’s iconic trains including the Glacier Discovery Train, Denali Star Train, and Coastal Classic Train, traveling scenic routes throughout the state. Train vacations depart daily from May/June to August/September 2013 and start at $1,299 land-only, per person based on double occupancy. Visit Vacations By Rail’s web site at www.vacationsbyrail.com for detailed itineraries, departure dates and pricing for new Alaska rail vacations as well as the company’s complete collection of train vacations to destinations around the globe. To book an Alaska train vacation, contact a rail specialist at 1-877-929-7245 or book online. Vacations By Rail is a leading North American seller of rail travel and tours. Travelers can choose from a large selection of independent rail vacations, escorted rail tours, and luxury rail journeys around the world. Vacations By Rail also provides virtually every European rail pass and ticket to meet customers’ European travel needs. For more information on Vacations By Rail and the company’s products, visit www.vacationsbyrail.com or call 1-877-929-7245. Eurail Group GIE, based in Utrecht, the Netherlands, has launched the Rail Planner App designed to assist Eurail and InterRail Pass holders. Rail Planner App is free and offers everything pass holders need to successfully plan and execute their rail journey by providing offline timetable information for international European trains and connections. As an offline app, an internet connection is no longer necessary once it’s been downloaded, with the exception of accessing some of the special features. This ensures that travelers will always have timetable information at hand, avoiding expensive roaming costs. Besides timetable information, Rail Planner helps travelers to find their closest train station with the inbuilt augmented reality function, and there is also a feature which specifically benefits pass holders; rail pass holders are entitled to a whole host of extra benefits, offering free and discounted boat and ferry trips, discounts in hotels, museums and more. Information about these discounts is featured on the app, as well as city maps and country facts for all participating countries. This free and offline app is already available from the App Store or Google Play. Rail Planner has been developed by HaCon, the leading European player in planning, scheduling and information solutions; who has also provided mobile applications to the German Railways (Deutsche Bahn), the Austrian Railways (ÖBB), and the Railteam Alliance among other major railways and transportation companies. Eurail Group is the organization dedicated to the management of the Eurail and InterRail Passes on behalf of its members; a large number of participating European railways and shipping lines. Eurail Passes are available for non-Europeans through a network of authorized sales agents, and InterRail Passes are available for European residents via the participating railways and InterRail.eu. 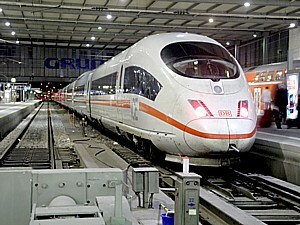 Visit www.eurailgroup.org for more information about Rail Planner App and the Eurail Group.